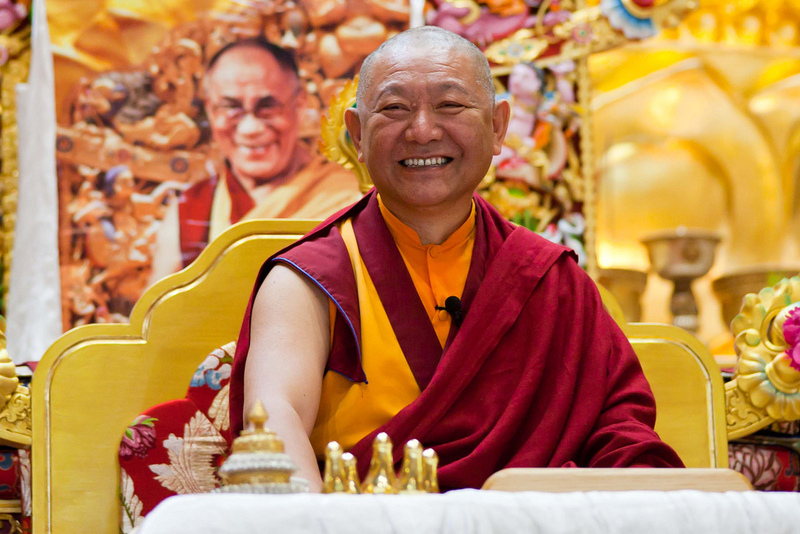 Ringu Tulku Rinpoche is a Tibetan Buddhist Master of the Kagyu Order and the founder of Bodhichary. 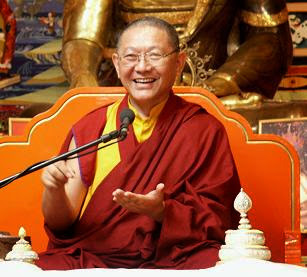 Ringu Tulku Rinpoche was born in 1952. He has received an extensive traditional studying with lamas of all the Tibatan orders and has also pursued an academic career; he is an authority on the works of Jamgon Kongtrul the Great and the Rimay movement. Fluent in English and with a warm and friendly way of teaching. Since 1990 he has been travelling and teaching intensively Buddhism and Meditation, worldwide: at Universities, Institutes and Buddhist Centres. He has also participated in various interfaith and Science and Buddhist dialogues. He authored several books on Buddhism as well as some children’s books both in Tibetan and European languages. He founded Bodhicharya, an international organization that coordinates the worldwide activities to preserve and transmit Buddhist teachings, to promote inter-cultural dialogues and educational & social projects. He also founded Rigul Trust which supports his projects in his birthplace, Rigul, Tibet (www.rigultrust.org ). Bodhicharya is a worldwide network of people, projects, centers, organizations, etc working under the inspiration of Buddhist teachings in various of activities and taking various forms. It started in 1997 with the creation of Bodhicharya International in Belgium. 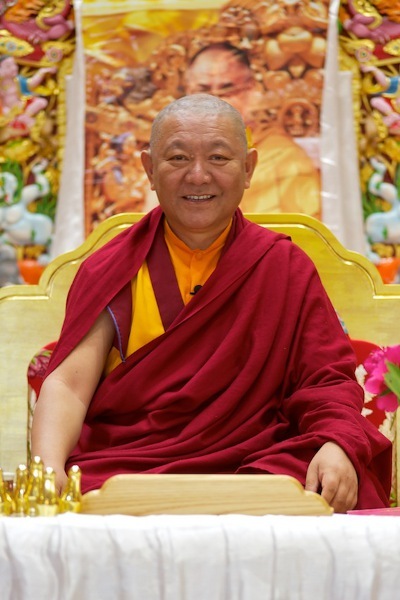 Since then, many projects have taken place in various places under the guidance and inspiration of Ringu Tulku Rinpoche, an eminent Buddhist teacher. Its fields of activities are organized around three main themes: Healing – Helping – Harmony. I have been a student as long as I remember. It is a pleasure to learn that I don't know. Rivers show me the nature of my myself. Babies show me how to be more human. 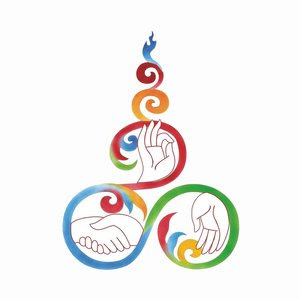 "The most peaceful essence of clear light, Arisen as the changeless form of illusion, Free from any sign of age and decay, May he live forever as the Buddha of long life"
The three hands on the Bodhicharya Logo represent the three main activities of Healing, Helping, and Harmony. Share book reviews and ratings with Bodhicharya Netherland, and even join a book club on Goodreads.